The visa reforms in the UAE are expected to encourage residents and investors to build a property investment portfolio in the country and avail long-term residency benefits. In particular, it will be a vehicle to attract and retain more high-net-worth individuals (HNWI) from around the world. 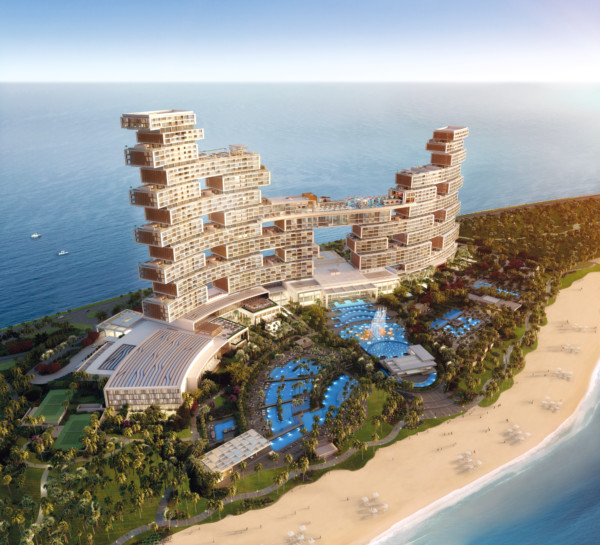 “The UAE’s property market has always been attractive to foreign investors; by offering long-term residency, the government aims to strengthen investor confidence even further,” said Niall McLoughlin, senior vice-president of Damac Properties. According to the new regulation, property investors can secure a five-year residence visa when they invest at least Dh5 million in property, whereas investments worth Dh10 million get a 10-year visa. The five-year retirement visa is also available for expatriates age 55 or above against property investments worth at least Dh2 million. While the introduction of the property-linked visa will attract more investors, McLoughlin does not expect it to shift the demand away from affordable homes. “Interest in the affordable property segment is a global trend, owing to the growth of several emerging markets and an increase in disposable incomes,” he said. According to Craig Plumb, head of research at JLL Middle East and North Africa, while the new visa regulations will stimulate the market in the long run, the benefit of these initiatives will not be immediate impact and “2019 is expected to remain a challenging year for most sectors of the real estate industry”. Plumb added that the residential and office sectors have the most potential upside from the initiatives launched to stimulate demand. With the visa rule in place, many homebuyers will now aim to acquire property at Dh5-million threshold to benefit from the long-term visa, said Jason Hayes, founder and CEO of LuxuryProperty.com. He added that the ruling applies to both secondary and new properties above Dh5 million, of which there is plenty of stock available to satisfy demand, ensuring that both end users and investors can benefit from the new regulations. A few choices, he said, include Arabian Ranches 2, Dubai Hills, District One, Tilal Al Ghaf, Al Barari and Palm Jumeirah. There around 5,500 properties with a value of at least Dh5 million presently listed on portals, according to Taimur Khan, research manager at Knight Frank. “If you compare this to the number of sales, which have been registered at the Dh5-million level and above according to Property Monitor, this is less than 1,000 sales,” said Khan. “On the super-prime end of the market, there are more limited options, and if we do see demand extend to here due to the introduction of these visas, we may see greater competition.